10 Ideas Of Decorating With Graffiti - Your No.1 source of Architecture and Interior design news!
. Published on June 2, 2014 .
Who said that graffiti only makes walls of the buildings look dirty? Well, in some cases – yes. But Graffiti can also be mixed in with all kinds of architecture and design styles if done by a talented artist. It comes in all forms – from small stencil pieces to the large abstract colourfull paintings. 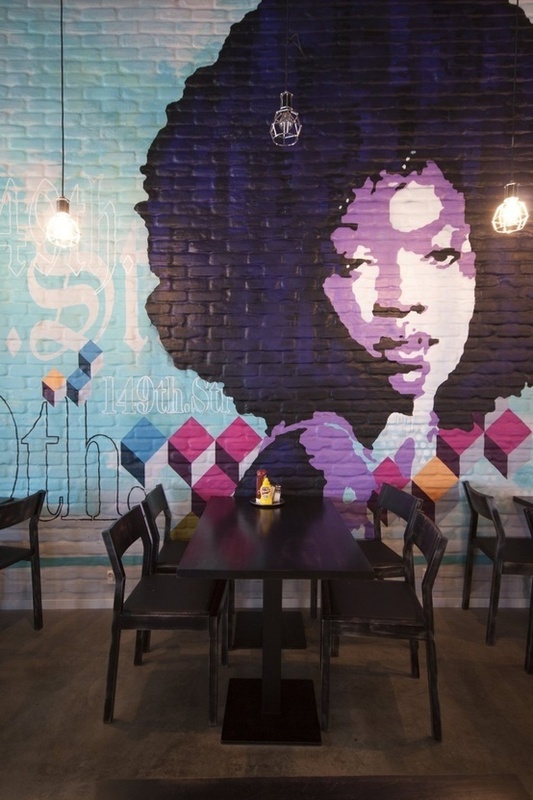 Take a look at these 10 examples of how graffiti can be turned into a part of interior design.